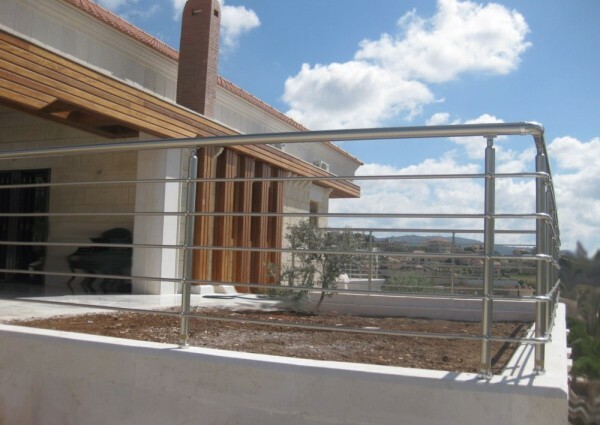 Khadra Glass provide Railing Systems that are made from aluminum, steel, etc. 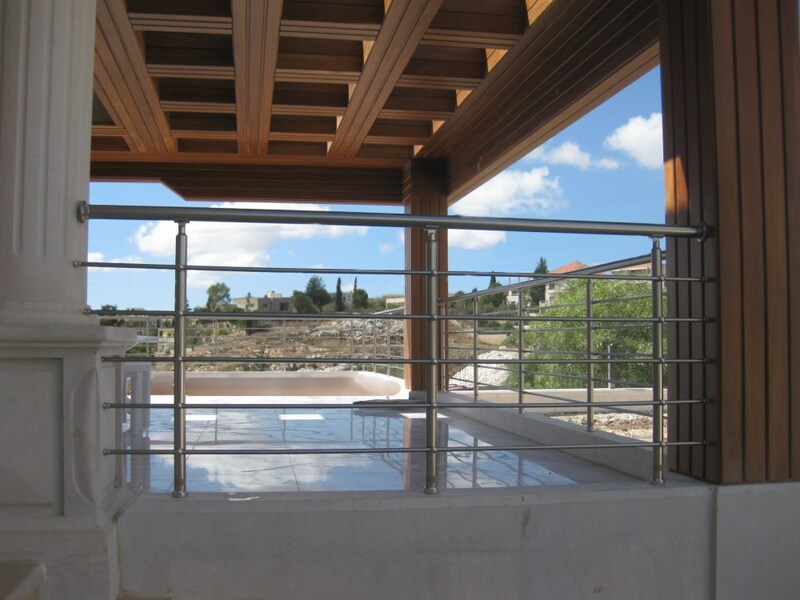 that are purposely designed for balconies, stairs, and terraces. We can give you modern and modish designs that can add aesthetic value to your homes. 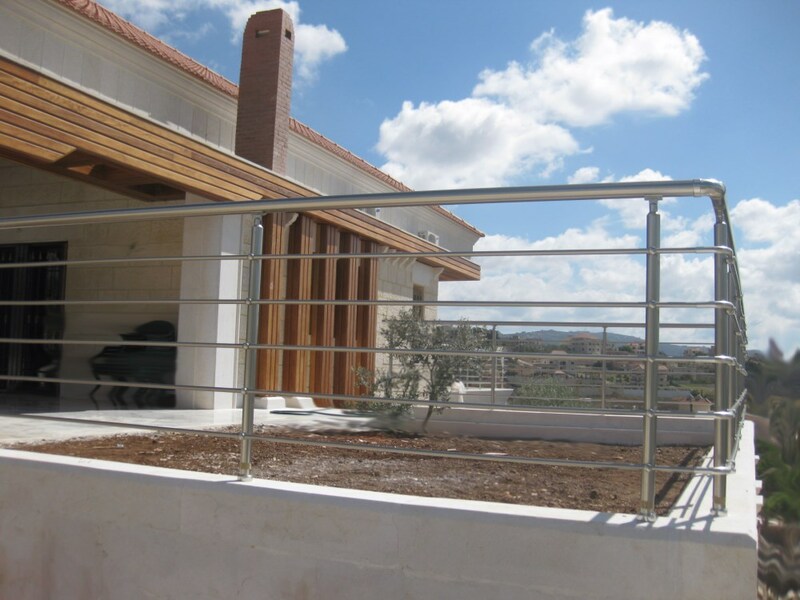 Our workers know how to intricately install these innovative moving railing systems to your residential and commercial place, allowing you to have better railings as your exterior. 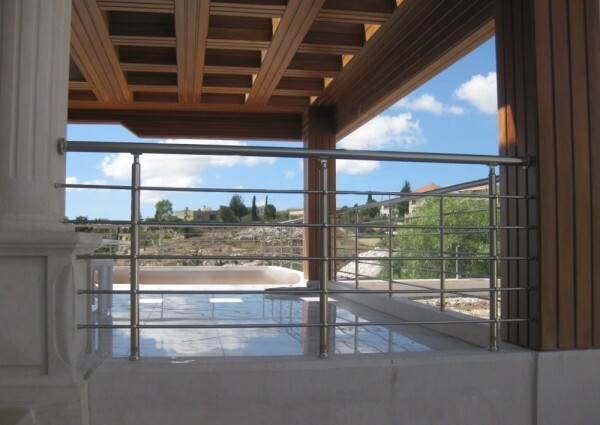 Khadra Glass Co. is an architected Glass Co. that provides the highest quality of product through our highly skilled and dedicated employees.